Looking for something special for your travel-loving sweetie? We have a few suggestions in our Valentine’s Day Gift Guide that will have your globetrotting, food-loving friend smiling from ear to ear. This stylish bag is perfect for a weekend getaway or as a carry-on bag for your traveler. 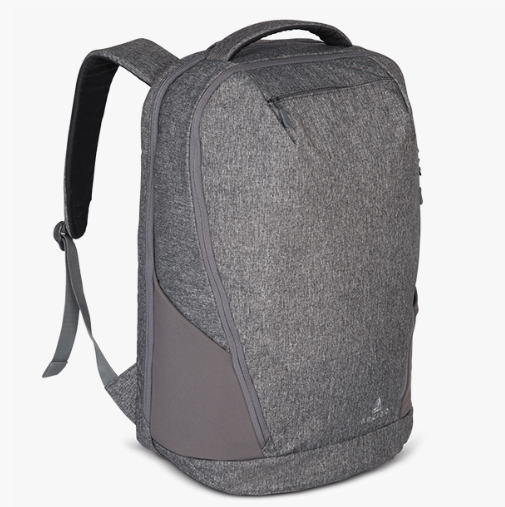 The heather grey fabric is durable yet looks great. The large middle section can handle clothes and shoes. There’s also a laptop section that holds almost any size safe and secure with additional padding. The best news is that the bag is super light making it a great choice if only want to take a single bag. Nothing says I love you like a pair of travel socks. 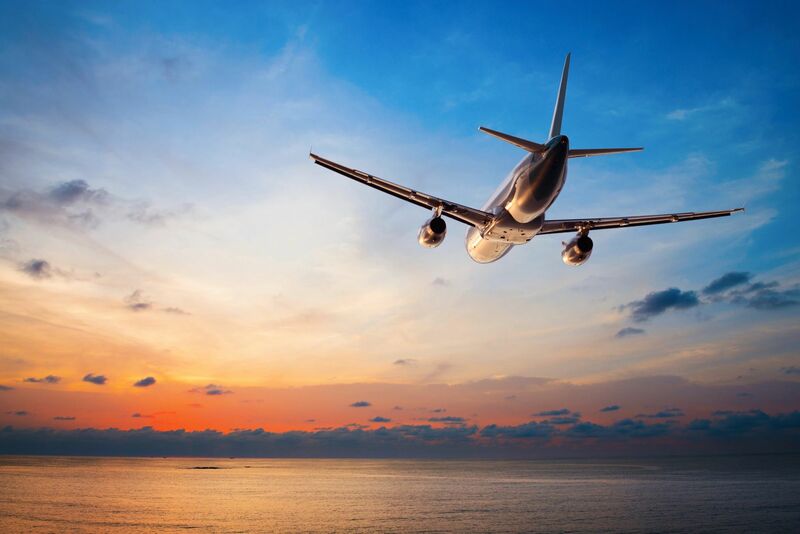 Perhaps you’ve heard of the dangers of blood clots in your legs when flying long distances. It’s no urban legend. We like Vim & Vigr because it’s a woman-owned company that produces high-quality, good looking compression socks. These are also great for anyone who sits for prolonged periods of time. They help keep the blood flowing and make your legs and feet feel great. First time user? Check out our article on compression socks here. Click on the link above this post and get 10% off your first order! Socks are one of our favorite things. If you’re looking for socks that are fun and tell a story Mr-Mi-Socki is right for you. 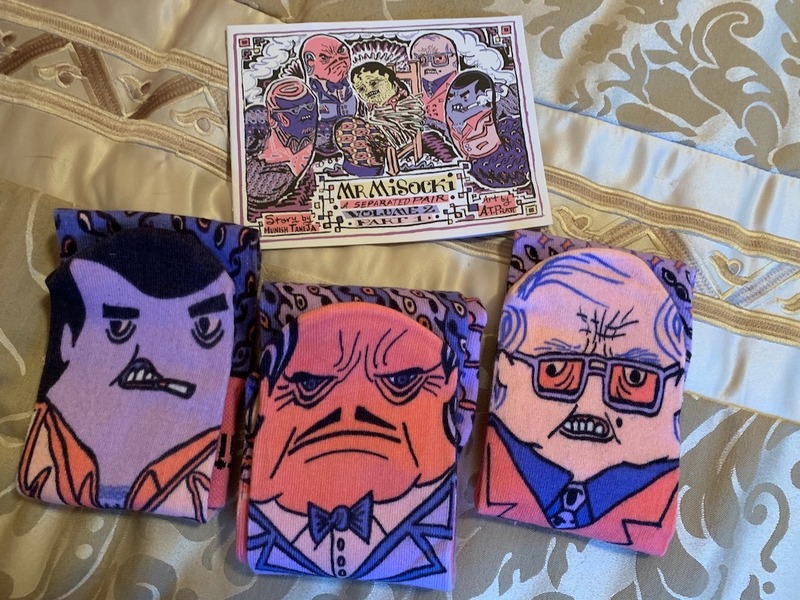 Each pair of mismatched socks comes with its own comic book telling the story of how these socks were separated. For something really, special try a membership pack and your love will get these cute socks delivered every 3 months to their door for as little as $15. When a product’s motto is “Simple. Comfortable. Weightless” you know it’s going to be perfect for travel. From the moment you put these Acropedico boots on, you’ll be in heaven. They are unbelievably light yet have amazing support. 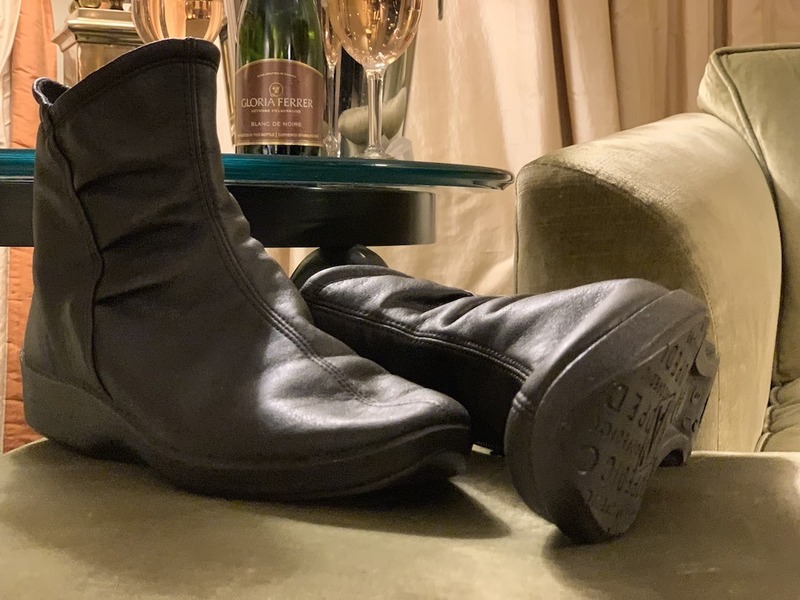 Their patented Lytech™ synthetic upper material “is lightweight, breathable, vegan and offers a flexible barely-there feel to help promote healthy circulation.” Even after walking two days of trade shows and one day of food touring in New York City, my feet felt great. They are also attractive enough to go all day from trade show meetings to cocktail parties at the end of the day. Making them ideal travel shoes. Pack these and leave the rest at home. We discovered another perk of our Priority Pass card on our last trip. If you are a Priority Pass card holder you know that you can use the card to get into airport lounges around the world. While going through Charlotte, North Carolina we learned on the Priority Pass app that there was no airport lounge. Bummer when you have a couple hours to kill. 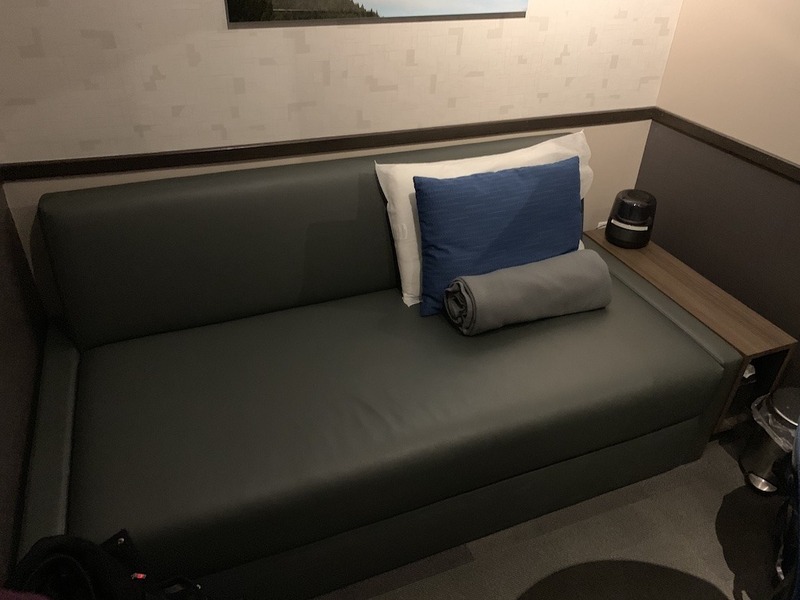 But…the pass gave us one-hour free access to the Minute Suites. The Minute Suites offer small private comfortable rooms to sleep, read, work or just simply relax in a quiet place. Since we both have a pass we combined our passes to get two hours in a shared room. It was enough space for us both to either stretch out or work on a small desk. Outfitted with plenty of plugs, a television and even a sound machine to help lull you to sleep. Some snacks and drinks are available for purchase as well. Although we both thought we were going to work, we have to admit that one of us ended up falling into luscious sleep for a half hour. Be sure to set your alarm so you don’t miss your flight! Minute Suites are in Charlotte, Atlanta, Dallas Ft. Worth and Philly. Look for more to open soon. No Valentine’s Day Gift Guide would be complete without chocolate. 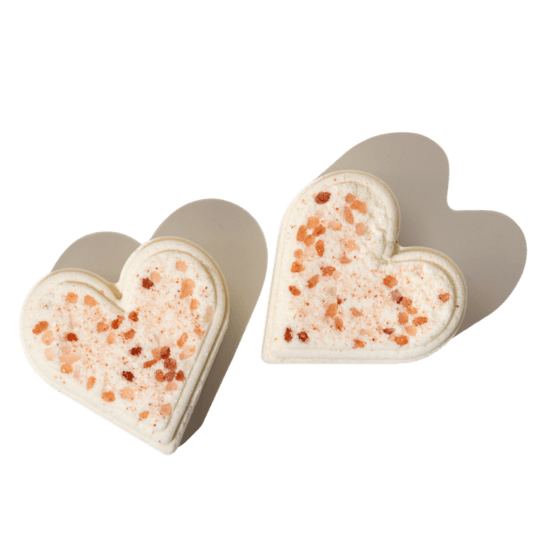 This year step away from the discount store cardboard heart and get your love chocolate that really shows you care. After all, there has been more than one report telling us that chocolate is good for us and improves our lives. We support chocolate wholeheartedly. 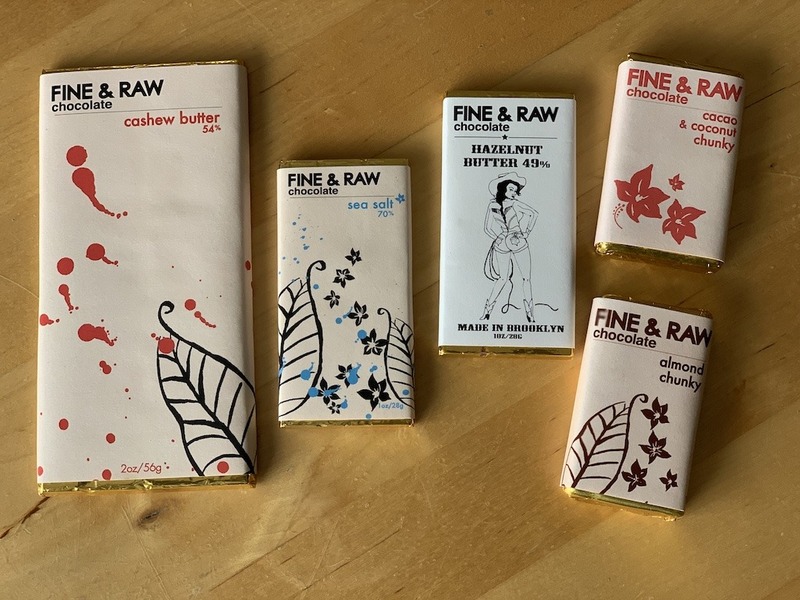 Raw & Fine Chocolates were created by Daniel Sklaar in an artist loft in Williamsburg, Brooklyn. His bean-to-bar chocolates are 100% organic, add no refined sugar and are plant-based. They are free of soy, dairy, and gluten. Enough with the details. This chocolate is smooth and creamy and delicious. Be careful once you start eating this tasty chocolate. You might not be able to stop! You may have heard people talking about CBD. We’re here to tell you that we love it! There is a lot to learn in this particular category and we will be doing many more in-depth posts for our Unwind section in the days ahead. In the meantime, the short explanation is that CBD, or cannabidiol, is a chemical compound found in both hemp and cannabis plants that has many medicinal benefits. The CBD products that we’ll mention have no THC, another compound found in cannabis with psychoactive effect many people describe as “getting high.” These CBD products provide health benefits but will not get you high. 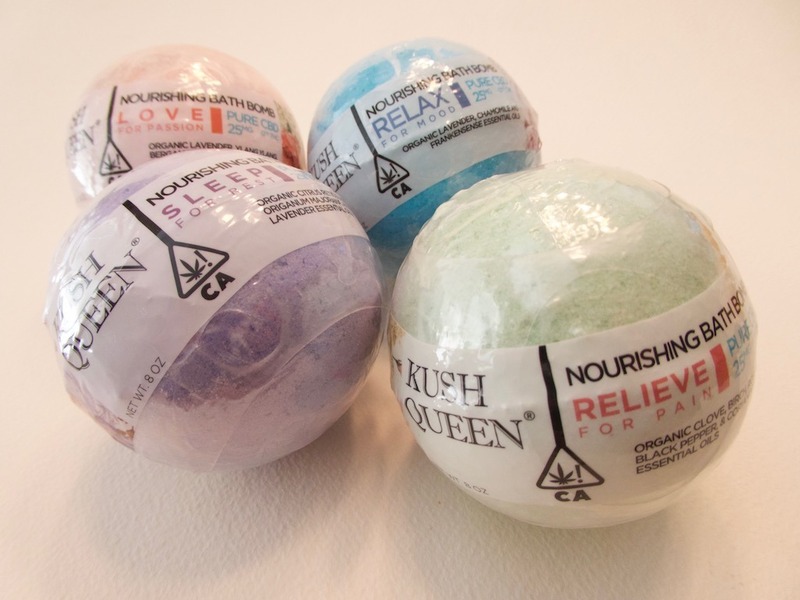 These Kush Queen bath bombs are specifically formulated with CBD and other herbs to help with sleep, relaxation and pain relief. From the moment you step into the tub you can feel your muscles loosening, your body and mind relaxing and your cares floating away. Giving these as a gift is like giving your love a mini-spa retreat right in their own bathtub. CBD? That may be a first for a Valentine’s Day Gift Guide. Now there are a lot of companies out there selling CBD. This is a good thing. It gives buyers lots of choices. Just be sure that you are choosing reputable companies with only the best quality ingredients. Do your research. There is a lot of crap out there. Another brand we’ve come to love is Lifelements. We’ve used the CBD & Honey bath bombs, ache and pain relief sticks, and skin repair sticks. We can say that this stuff definitely has a positive impact and can be a game changer. The convenience of the sticks, which you rub on like a deodorant, removes the sticky fingers you might get from using a topical balm. CBD & Honey products provide another great choice for your health and wellness needs. More information and research are available on their website. We’re not big soda drinkers. Why? Too much sugar, too much sodium, and often filled with artificial flavors. Who needs that? Nobody. Treat your loved one to freshly made soda every day with this Soda Stream Fizzy One Touch. This super easy to use product lets you have fresh bubbly water whenever you want. And the really good news is you can flavor it and sweeten it any way you please. Our favorite is with freshly squeezed lemon juice and a splash of simple syrup (and maybe a wee bit of Tito’s Vodka at party time). No useless calories, unwanted substances and best of all, no more wasted packaging from countless plastic bottles or cans. Love your sweetie and the planet! It’s no secret that we love tea. When we heard about the Austin-based company Sips by Tea, we had to check it out. It’s subscription service that sends you 4 premium teas from all around the world matched to the tea profile that you provide. 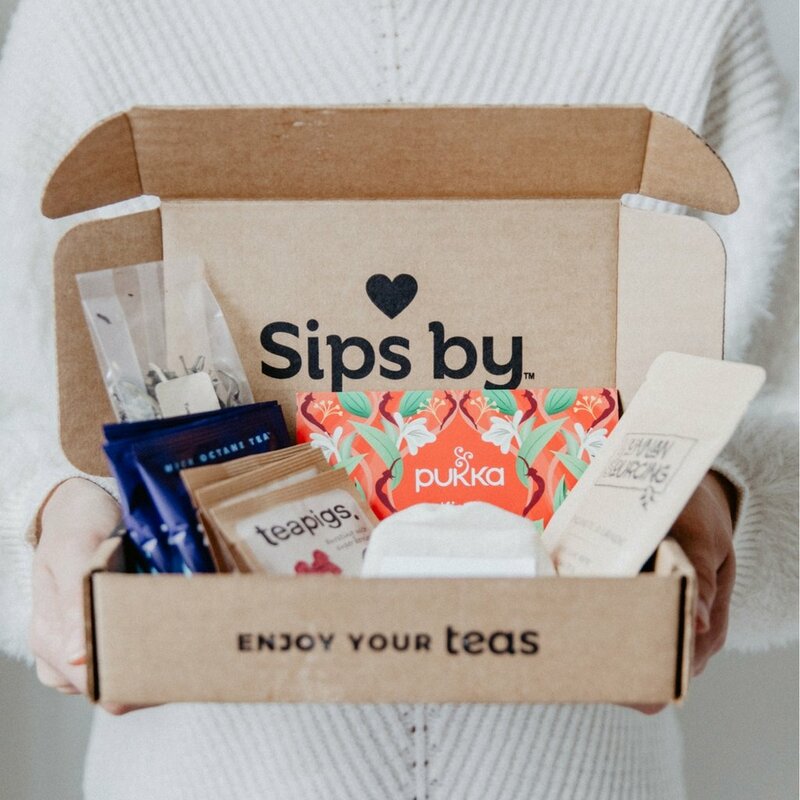 The box includes tasting note information about each tea, directions for steeping and exclusive offer with their brand partners. This is a wonderful and thoughtful gift for the tea drinker in your life. 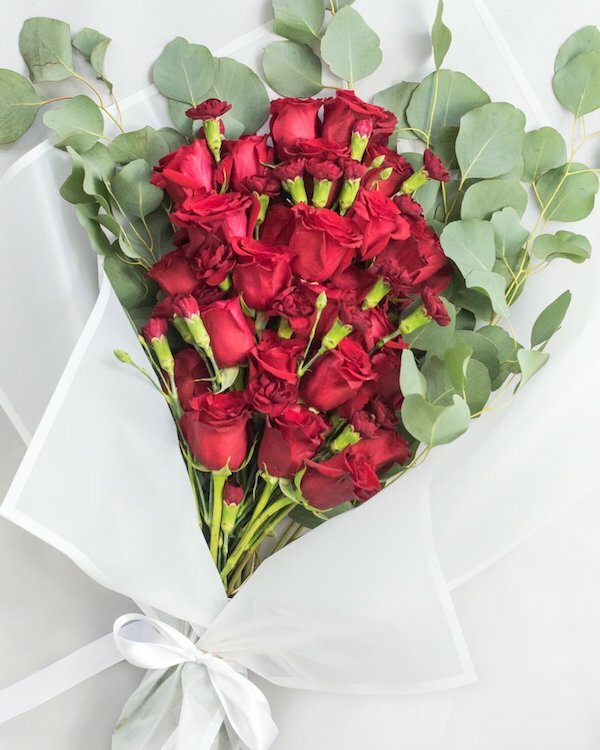 Do you avoid ordering flowers because you don’t know a thing about them? Do most flower ordering systems confound you, wasting hours trying to decide what flower, what mix and how much to order? Take a breath and check out Chivalry Flowers. Created by two married women who discovered that men would love to send more flowers but they either have a difficult time doing so or simply forget. They made it so easy that you can order a beautiful arrangement in just minutes. They have categories to choose from like Just Because, Every Occasion, Valentine’s Day, Birthdays, I Screwed Up and more. Delivery is nationwide and in some areas even same day service is available. Your flowers arrive in a stunning gift box nestled in a gorgeous satin bundle. All the flowers are sourced from the same suppliers used for the Oscars, Grammy Awards, the U.S. Open, and other star-studded events. They will be adding subscription services soon too to keep the flowers coming all year round. Make a Lasting Impression Book A Trip! Nothing says I love you like treating someone to a vacation. It’s a gift you know they simply won’t refuse. 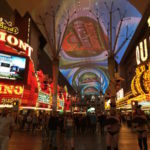 If you like to save money when booking travel then check out our friends at CheapOair.com. Be sure to use their Promo Code VDAY18 for even more savings. The red headings in each product description will lead you directly to these products. Please know that several of these links are affiliate links. We get paid a very small amount for those using our links to purchase these products. It does not affect your pricing but does help us keep us in business. We thank you for reading and appreciate your support when you consider making a purchase. 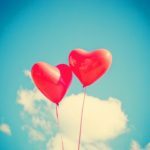 Whether you’re buying treats for that someone special or even for yourself we hope you like our Valentine’s Day Gift Guide. Have a very Happy Valentine’s Day! You already had me with several gift options (especially that raw chocolate), but the best of all — Book a trip!! Best gift of all! 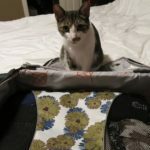 I always enjoy reading travel gift suggestion lists for ideas of what to give and what to get for myself. The travel boots especially caught my eye. I’ll be investigating them more! Thank you! I definitely pick the Fine & Raw. Excellent chocolate made in Brooklyn. Pure & silky smooth. No added dairy, so not ‘creamy,’ but super delish. Agreed Doreen! I just love the rich dark chocolate flavor. I would love if my hubby treated me with a Vacation for Valentines Day. You have a great list of gifts for the Travel lover! I have recently discovered wool socks. I am completely obsessed and would definitely want these. These are all great ideas. We love traveling and these are wonderful. Gift shopping is so difficult and it is nice to have ideas for shopping. I’ve got a Soda Stream and it is, by far, the best kitchen appliance I have ever purchased. 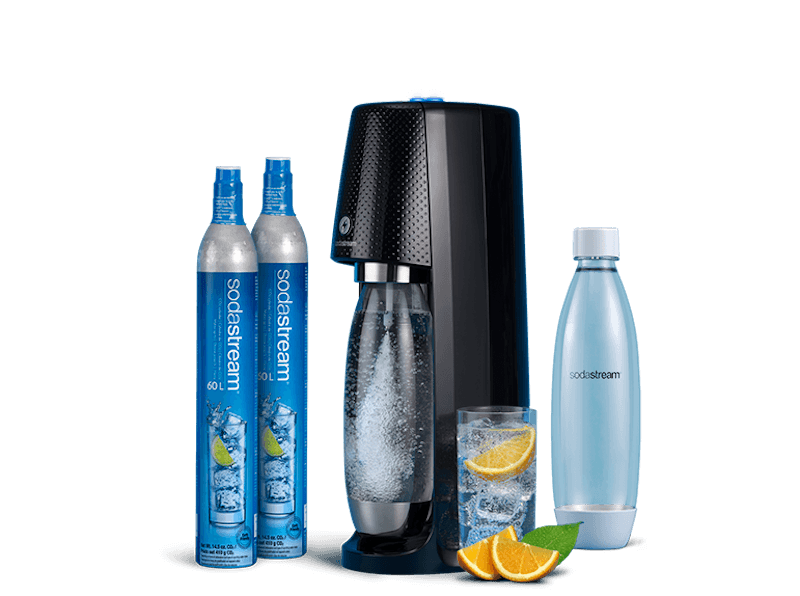 I love club soda, and having a Soda Stream saves me tons of money … plus – it ensures I drink all the water I am supposed to each day. Ooo, I’d love to try the CBD bath bombs. They’d be perfect for when I’m sore from working out! Also my hubby would love the Mr. Mi Socki socks haha. My parents moved to Canada. I am sure they will appreciate the boots and socks. They are not used to cold weathers. Hi Ruth! They are going to need lots of things to keep them warm. Glad you found some of these items helpful. 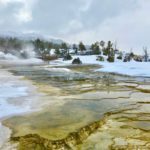 This is a great list for the travel lover. I especially love the backpack and boots. They look comfy to walk in. These are some wonderful ideas for presents, I’m in love with the mismatch socks they are so fun! I have a thing about funky socks. Then you would love these socks, Sarah! Thanks for stopping by. I have never heard of blood clots while flying! That is crazy! I think maybe getting my husband a pair of compression socks is a great idea! Yes! Anytime you’re sitting for long periods of time it’s a concern. I also love them for support when we have a long day on our feet at a trade show. What a great list! My husband and I dont buy extravagant gifts for valentines day but I wouldn’t say no to a bath bomb! I’m with you Laura! My wife loves homemade cards so I make one every year. Fun for me and it makes her smile.